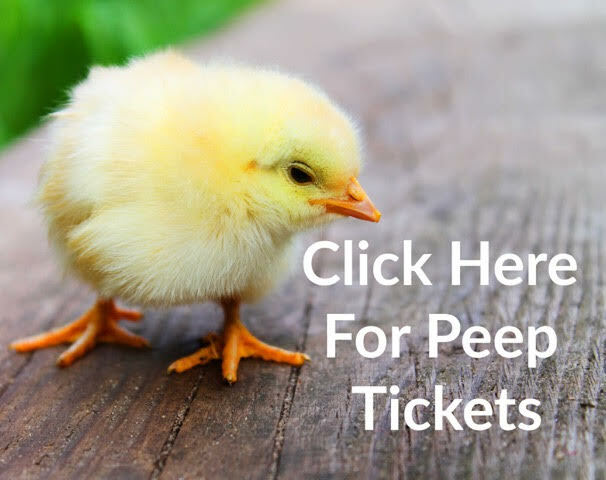 We are EGGSited to host the 9th annual A Peep at the Coops Tour at Moss Haven Farm! Proceeds from this urban coop tour benefit our outdoor enrichment and poultry program. Country Market for local vendors to display and sell unique goods. Live entertainment and food trucks will join the festival from 11am-5pm on May 6th. If you are interested in renting a booth space, please click here to fill out an application! Click play below to watch about last year's tour that appeared on KRLD.